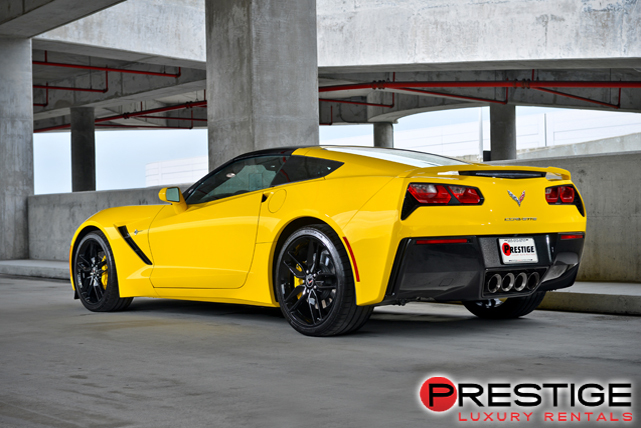 It takes a true connoisseur of classic luxury sports cars to fully appreciate the value of a Corvette Stingray T-Top. The t-tops allow for nearly all of the benefits of a true open top convertible, while the enhanced stability of the vehicle offers improved speed and acceleration. 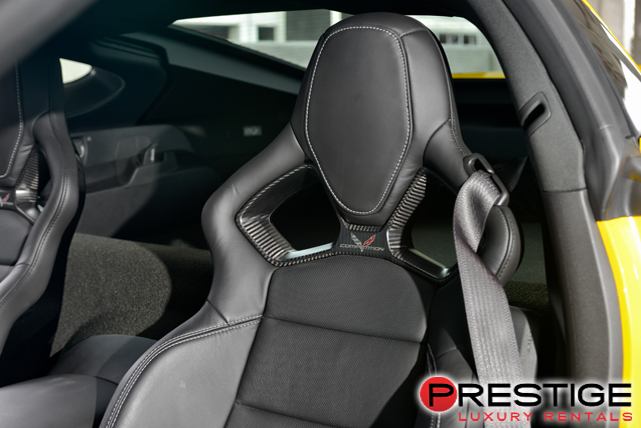 Adding to this blissful experience, Corvette has installed a BOSE surround sound audio system on the Corvette Stingray T-Top that will let you fully enjoy your favorite music while cruising past white sandy tropical Tampa beaches. And with an impressive 29 miles per gallon on the highway, you can spend most of the day cruising without having to stop for gas. 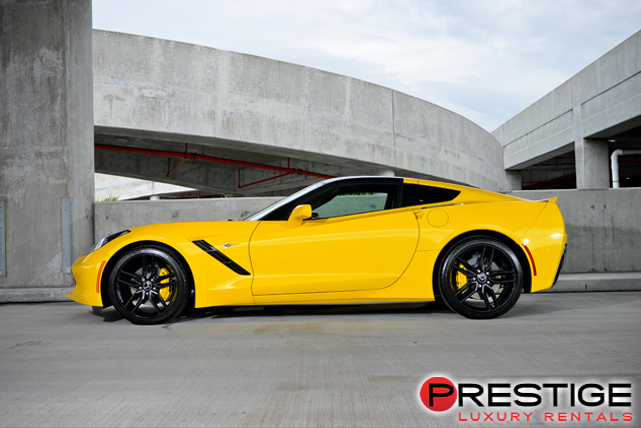 If you are looking for the undisputed best beach in Tampa, drive your Corvette Stingray T-Top rental, from Exotic Car Rental Tampa, to the ferry that takes you to Caladesi Island State Park. If you’d prefer to stay on the mainland, Clearwater Beach and Fort DeSoto Park offer wonderful locales to enjoy a day of soaking up Gulf of Mexico wind and waves. When your day on the beach is done, cruise on over to the five star amenities available at the Epicurean Hotel.